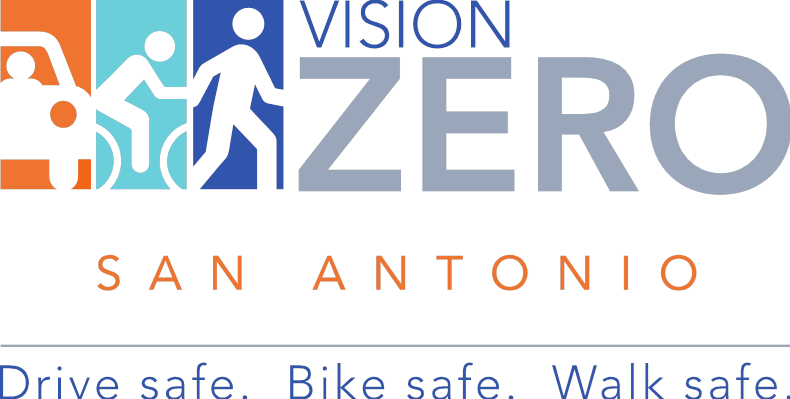 In September, 2015, San Antonio joined the international “Vision Zero” movement, dedicated to eliminating pedestrian fatalities on our streets and sidewalks. 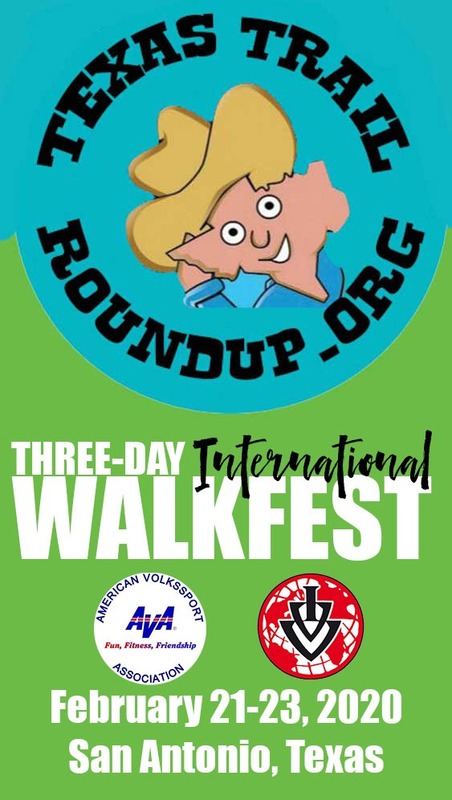 Proponents of the plan say these deaths are preventable accidents that can be systematically addressed with infrastructure and safety education. 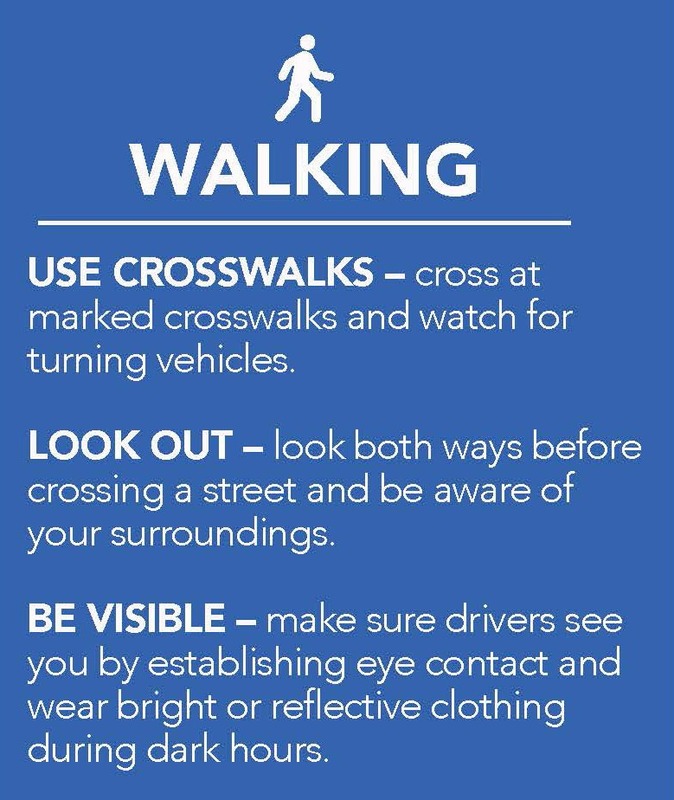 In 2014, 54 pedestrians were killed while walking in San Antonio, an average of one death per week. 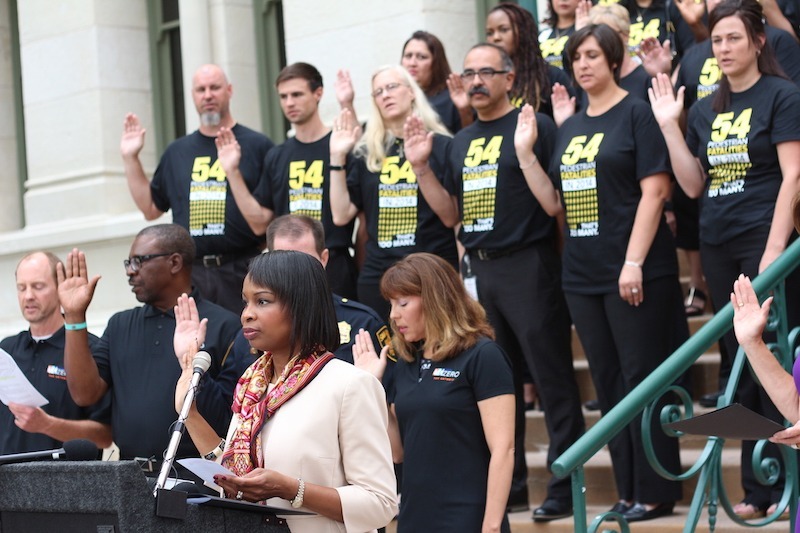 To pay tribute to those individuals, 54 people stood on the steps of City Hall as Mayor Ivy Taylor, Council members, and City staff launched the initiative. 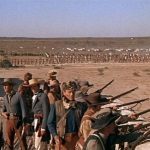 This post has been updated for the 2019 Texas Trail Roundup. Need groceries? Go to Your H.E.B.